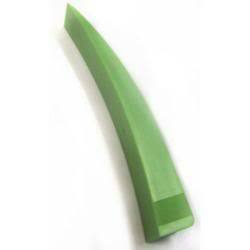 A decent wedge is a must for any locksmith or lock enthusiast who at some point will need to have a little more access to the lock mechanism. The typical example would be using a Slim Jim between the car door and window. The insertion of the wedge allows for a damage free advantage by simply offering a bigger gap to work through. Other applications include assisting lock shimming such as Latch Shims and Shove-It tools. Anyone who has worked the field will know how many times such a wedge would have been perfect – well want no more, here’s the perfect tool for all those jobs you’ve previously fiddled around with bits of wood and screwdrivers (ouch!) 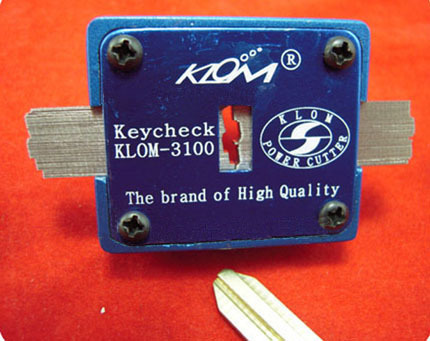 The KLOM Wedge – lighweight, virtually unbreakable and 18cm (just over 7 inches) of all round useful tool.